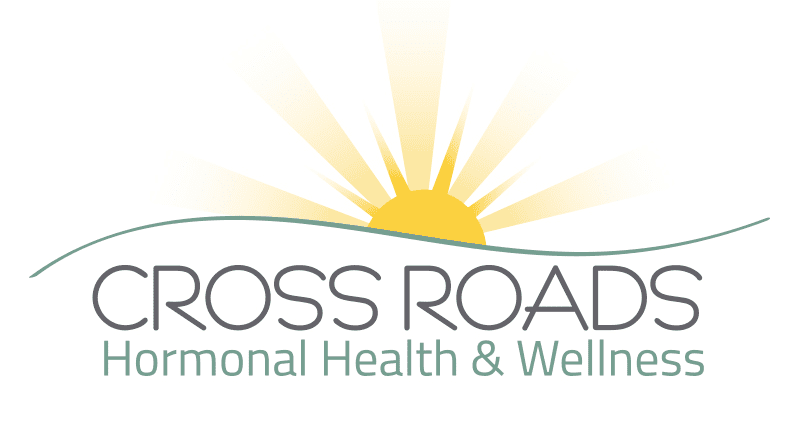 Carrie Horton, the Office Manager at Cross Roads Hormonal Health and Wellness began her own wellness journey four years ago. She started by having her hormones and thyroid tested. Her results showed that she would benefit from Hormone Replacement Therapy with biote pellets. She also began taking Nature-Throid to help balance her thyroid levels. She started to feel better but continued to lead a sedentary lifestyle with poor eating habits. Carrie participated in training for the Center for Medical Weight Loss program at Cross Roads Hormonal Health & Wellness which educated her on how healthy eating habits will help her maintain her weight loss efforts for life. 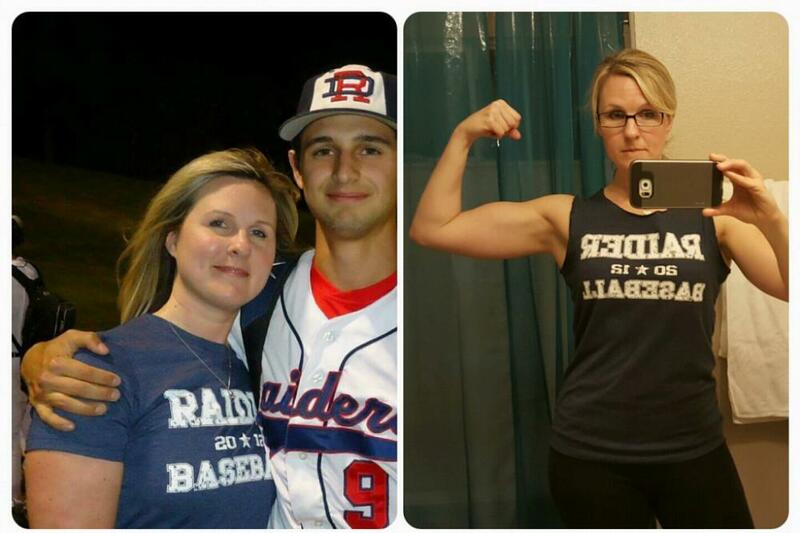 Over the course of two years, the weight loss program taught Carrie important lifestyle and behavior choices to retrain her brain and how to view food as fuel for the body and not to depend on it to ease her emotions. During this process Carrie started working out and noticed how much better exercise made her feel. As you can see in this photo, I can finally see the results and I love how much better I feel! Dr. Cortez and Dr. Collins are trained experts in weight loss, nutrition and fitness from the Center for Medical Weight Loss. They will provide you with a personalized weight loss plan based on your unique metabolism, body composition, and life style factors. Additionally, if you suffer from depression, insomnia, hot flashes, low libido, and/or weight gain, please know that you are not alone, and there is no need for you to suffer any longer. Hormone Replacement Therapy may be able to help. To get started on your weight goals and experience a true life change, please call Cross Roads Hormonal Health & Wellness 940-365-3030 to schedule a consult today. If you’re living with chronic inflammation, you may be frustrated with the pain of a related autoimmune disease. Learn how low dose naltrexone (LDN) helps not just inflammation, but other associated health concerns. You can expect to have an ultrasound during your pregnancy, but the technologies available today may leave your wondering which type of ultrasound is right for you. Learn more about the uses and benefits of 2D and 3D/4D ultrasounds. Heavy menstrual bleeding isn’t uncommon, but it can be debilitating, especially when accompanied by painful cramps. If you suffer from heavy bleeding and cramps each month, take heart, relief is available for your heavy periods. Hormone imbalances in men can cause a variety of health and lifestyle problems. Pellet therapy makes it easy for you to improve your testosterone levels without needing to take weekly injections. Pregnancy can be one of the best times of your life, but it can also be one of the scariest. Having a professional, caring obstetrician by your side can make the process much easier. Read on to see exactly what your OB/GYN does during your pregnancy. Weight loss can be tough at any age, but as you get older it can become increasingly frustrating to shed those extra pounds. As hormone production slows, so does your metabolism. 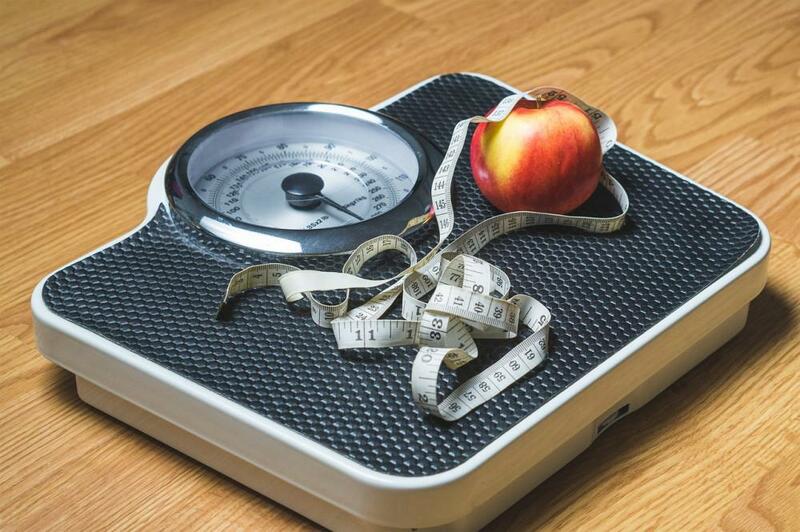 Find out how bioidentical hormones can help you take the weight off.